This patent pill formula is sold in two sizes—choose from—one bottle of 200 pills (that’s a 5-day supply) for $10.99, and we discount on a 60-day supply (12-bottles) for $129.99 ($10.99 + $119.00). 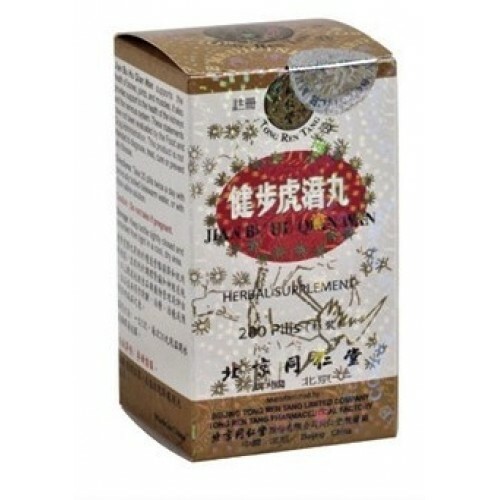 This formula is used for strong relief from joint pain, especially in the knees that increases in cold damp weather. 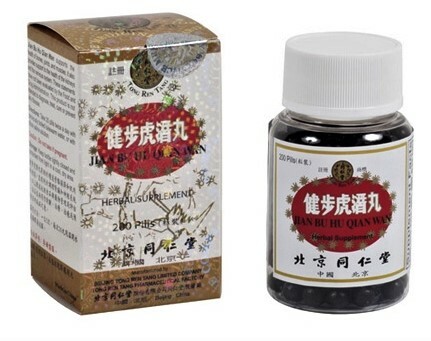 It is also effective for treatment of osteoarthritis, gout, bursitis and rheumatoid arthritis. 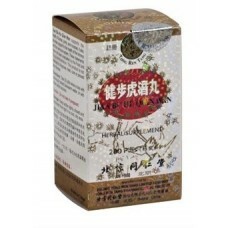 It also provides support to the health of the bones, joints, and muscles. Appropriate for chronic arthritis, lumbago and sciatica.